In machine learning, we often use the classification models to get a predicted result of population data. Classification is one of the two sections of supervised learning, and it deals with data from different categories. The training dataset trains the model to predict the unknown labels of population data. There are multiple algorithms: Logistic regression, K-nearest neighbour, Decision tree, Naive Bayes etc. All these algorithms have their own style of execution and different techniques of prediction. To find the most suitable algorithm for a particular business problem, there are few model evaluation techniques. 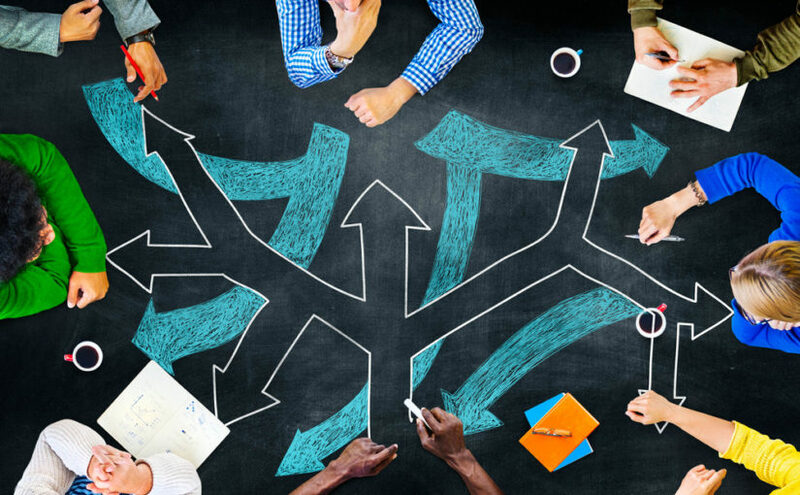 In this article different model evaluation techniques will be discussed. It probably got its name from the state of confusion it deals with. If you remember hypothesis testing, you may recall the two errors we defined as type-I and type-II. As depicted in Fig.1, type-I error occurs when null hypothesis is rejected, which should not be in actual. Type-II error occurs when the alternate hypothesis is true, but you are failing to reject null hypothesis. 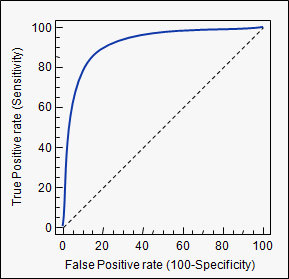 In figure 1 it is depicted clearly that the choice of confidence interval affects the probabilities of these errors to occur. But if you try to reduce either of these errors, it will result in the increase of the other one. So, what is confusion matrix? 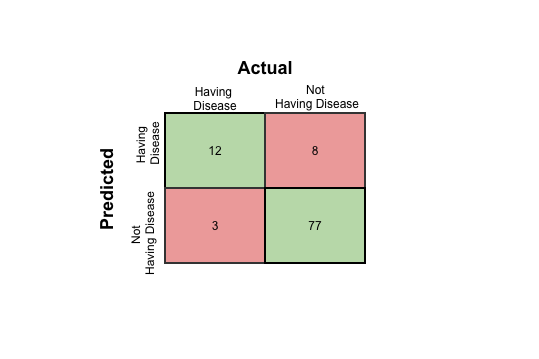 The top row is depicting the total number of predictions you did as having the disease. Among these predictions, you have predicted 12 people correctly to have the disease in actual. So, the ratio, 12/(12+8) = 0.6 is the measure of the accuracy of your model in detecting a person to have the disease. This is called Precision of the model. Now, take the first column. This column represents the total number of people who are having the disease in actual. And you have predicted correctly for 12 of them. So, the ratio, 12/(12+3) = 0.8 is the measure of the accuracy of your model to detect a person having disease out of all the people who are having the disease in actual. This is termed as Recall. Now, you may ask the question that why do we need to measure precision or recall to evaluate the model? The answer is it is highly recommended when a particular result is very sensitive. For example you are going to build a model for a bank to predict fraudulent transactions. It is not very common to have a fraudulent transaction. In 1000 transactions, there may be 1 transaction which is fraud. So, undoubtedly your model will predict a transaction as non-fraudulent very accurately. So, in this case the whole accuracy does not matter as it will be always very high irrespective of the accuracy of the prediction of the fraudulent transactions as that is of very low percentage in the whole population. But the prediction of a fraudulent transaction as non-fraudulent is not desirable. So, in this case the measurement of precision will take a vital role to evaluate the model. It will help to understand out of all the actual fraudulent transactions, how many are being predicted. If it is low, even if the overall accuracy if high, the model is not acceptable. The blue line denotes the change of TPR with different FPR for a model. More the ratio of the area under the curve and the total area (100 x 100 in this case) defines more the accuracy of the model. If it becomes 1, the model will be overfit and if it is equal below 0.5 (i.e when the curve is along the dotted diagonal line), the model will be too inaccurate to use. For classification models, there are many other evaluation methods like Gain and Lift charts, Gini coefficient etc. But the in-depth knowledge about the confusion matrix can help to evaluate any classification model very effectively. So, in this article I tried to demystify the confusions around the confusion matrix to help the readers. Saikat Battacharya is a Senior Software engineer at Freshworks, and is pursuing the PGP-Machine Learning program from Great Learning. This article orginally appeared on Towards Data Science, and has been syndicated with permission from the author.